Intrapreneurship – a concept invented in the 80s by American entrepreneur Gifford Pinchot III, has garnered considerable attention in recent times. The concept emphasises on the notion of empowering employees to proactively identify growth opportunities and proactively seek innovative solutions to problems. Google is one such organisation that has visibly benefitted from building a culture that encourages its employees to adopt a more risk-taking and visionary approach in the workplace. The ‘20% Time’ programme requires their staff to reserve the aforementioned amount of office time to work on projects that they are passionate about. The outcomes? Groundbreaking products like Gmail, Adsense and Google Assistant. 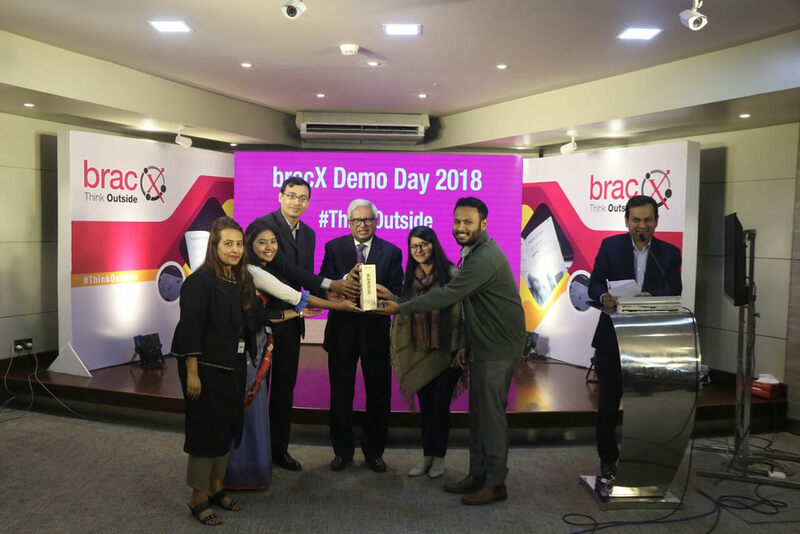 Staying true to its value of driving innovation, BRAC adopted a similar approach by engaging its nearly 2,000 employees working in its headquarters in Dhaka: bracX, a cohort-based competition with the goal to inspire its workforce and harness their unique ideas for positive impact. The problems could either be something that BRAC is currently addressing or can potentially address in the near future. The incentive? Selected ideas will receive funding and additional support to scale up. Seven months since its unveiling, the first bracX competition culminated in a Demo Day in January 2019. After screening over 100 submissions in round one, 10 teams were shortlisted to move on to round two. 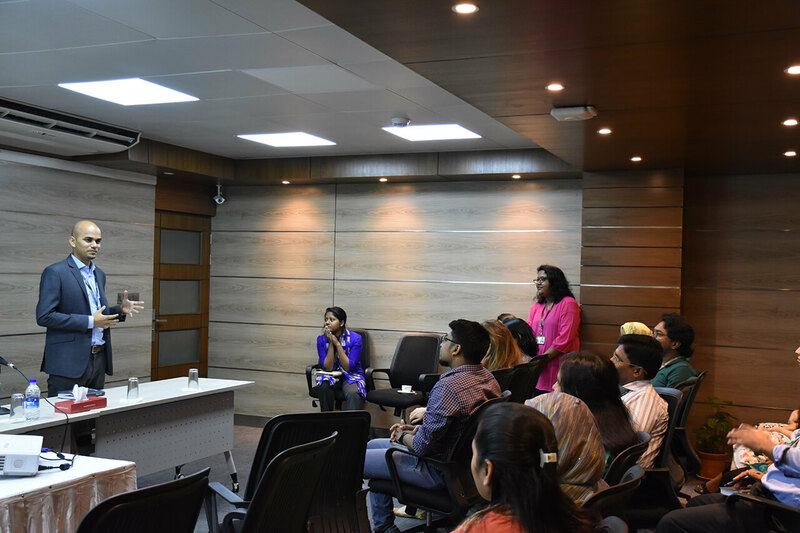 They were then put through an intensive bootcamp session – covering topics on designing practical solutions from industry experts over the course of three days. Based on an initial phase of pitches, five teams were selected to test their ideas in a real world context. 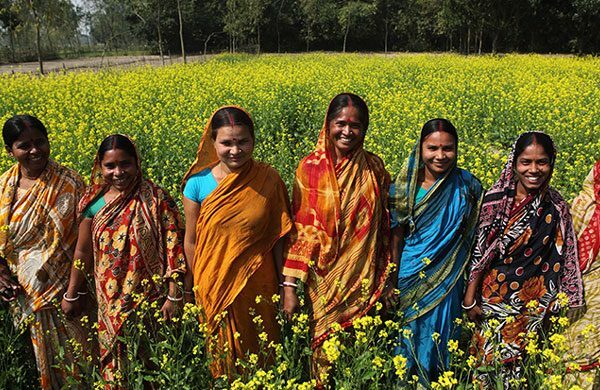 After eight weeks of testing and revising, the finalists presented their insights in front of a jury panel comprising of BRAC’s executive leadership and its founder and chairperson, Sir Fazle Hasan Abed. After listening and questioning the teams on aspects of sustainability and growth projections, the jury selected two finalists to take their ideas to the next level. The winning teams, Sneho and Quack Quack received BDT 200,000 (USD 2,383) each in seed funding and resource support to transform their ideas into new social enterprises under BRAC. 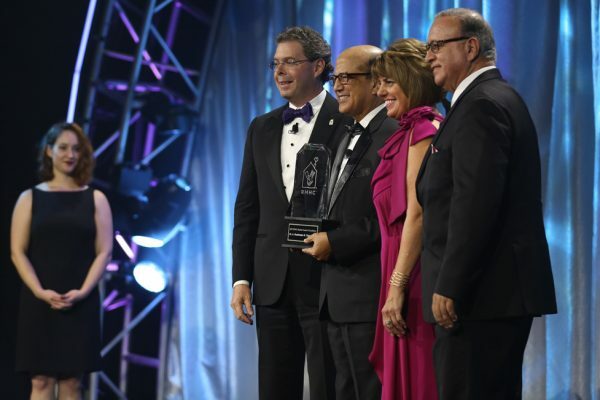 Team Sneho receives the award from Sir Fazle Hasan Abed. Team Quack Quack: A cost-effective duck farming and value chain model for economic empowerment for women living in the wetlands (haor). Team Sneho: A community-based day care model that connects senior citizens with children and community women by leveraging technology. Team PI: Using organic waste materials to breed larvae of black soldier fly and process them into high-quality, nutritious livestock feed. Team Red Roof: A low-cost shuttle service from hospitals to inter-district public transport stops for people with medical needs. Team Oikotaan: An artificial intelligence based early warning system to prevent violence against women in Bangladesh. 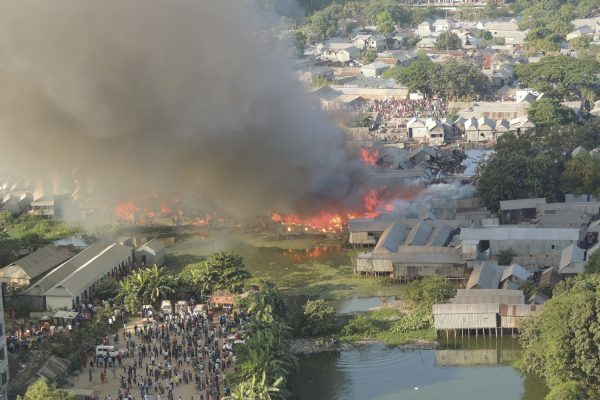 The success of bracX is intended to set a precedent for the development community in Bangladesh and abroad. Development organisations must evolve with the changing social and economic needs of the populations they serve. Investing behind the workforce to elevate them from ‘task operators’ into ‘visionary changemakers’ is one of the ways that BRAC intends to stay ahead of the curve. Ali Iqbal Murshed is a communications specialist at BRAC. Jannatul Tazreen works as an intern for BRAC Social Innovation Lab.